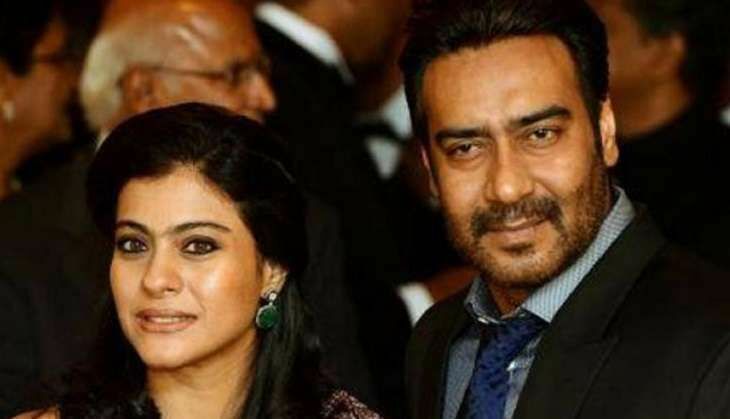 Actress Kajol is pulling out all the stops to support husband Ajay Devgn's upcoming movie, Shivaay. At the screening of Parched on 19 September, Kajol said: "I think it's really amazing to see the kind of response we received for the trailer. Thankfully, we have a very nice product (Shivaay) in front of us." "I think the film will speak for itself and is going to be better than the trailer," she said. Shivaay, which also stars Sayyeshaa Saigal and Erika Kaar, will hit the screens on 28 October, when it will clash with Karan Johar's Ae Dil Hai Mushkil. Kajol also heaped praises on Leena Yadav's directorial, Parched, which is produced under Ajay Devgn's home banner. "Honestly I didn't expect that I would love the film so much. I read the script so I knew what it is about. After watching the film, I couldn't remember the names of the actresses as I was so engrossed into their portrayal. I just came out only with the characters in my head. I think that's the best compliment for any actor," she said. Parched traces the bittersweet tale of four women and is set in the heart of the parched rural landscape of Rajasthan. The film talks about their struggle with their individual boundaries and features Tannishtha Chatterjee, Radhika Apte, Surveen Chawla, Adil Hussain and Lehar Khan in leads. The film is scheduled to release on 23 September.